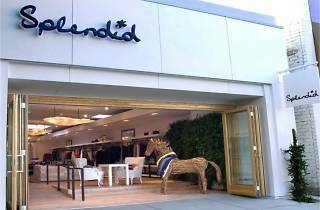 If you love sales just as much as you love your cocktails, Splendid’s Robertson shop is shaking up the perfect event for you. 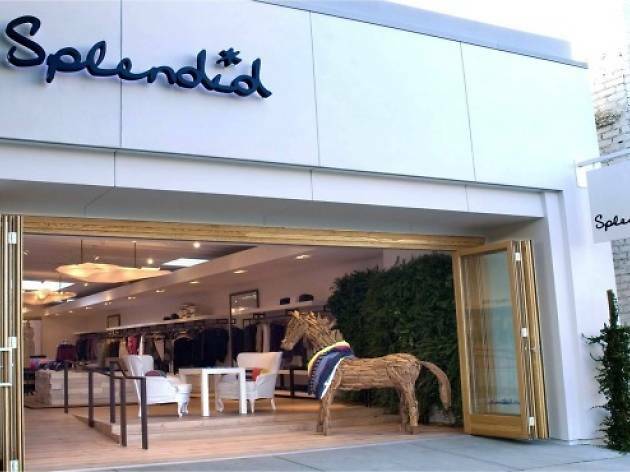 Catherine Sheppard of The Life Styled, Jen Pinkston of The Effortless Chic, and Mara Ferreira of M Loves M are teaming up with LA-based brand Splendid for an evening of discount shopping (happy hour style). Enjoy specialty cocktails from Cocktail Academy, custom cocktail napkin tutorials from Cristina Prusz, tasty bites from Thyme Café, and of course, 20% off all purchases. Take home complimentary treats from Sweetsugar for this—quite literally—splendid event.